Bathroom remodeling is great—except when it isn’t. Few things are worse than wasting time and money on a corner-cutting bathroom remodel. The solution? When you want a beautiful, high-functioning bathroom that will last a lifetime without costing a fortune, it’s time to Get-A-Pro! Since 1999, Get-A-Pro has provided top-quality home remodeling services complete with superior workmanship, industry-leading products, and a commitment to serving the individual needs of each customer. 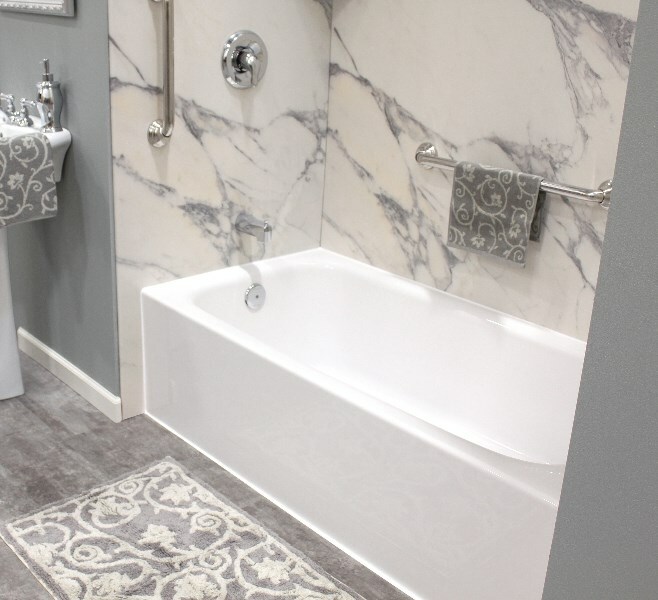 We are an A+ BBB-accredited business and members of the National Association of Remodelers, but most importantly, we are hold a reputation for reliable bathroom remodeling in Davenport, IA! Replacement Tubs: We offer a wide-range of beautiful new baths that are made to last with durable acrylic and stain-resistant technology! 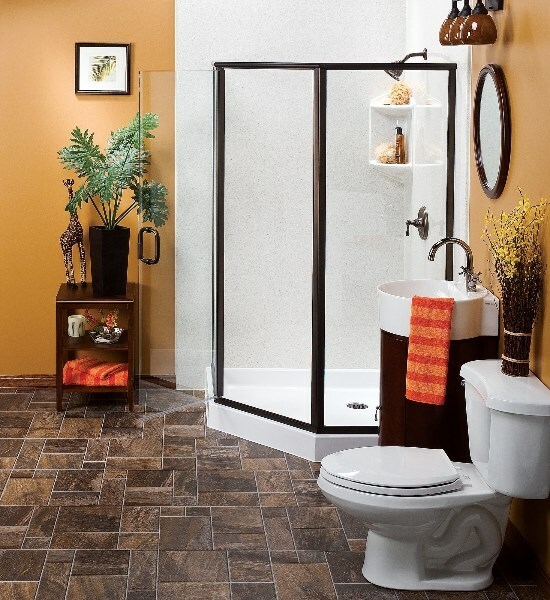 Replacement Showers: Get the perfect shower for your space and needs. We are sure to have the perfect style for you, whether you need a shower for a small space or an easy-access walk-in shower. 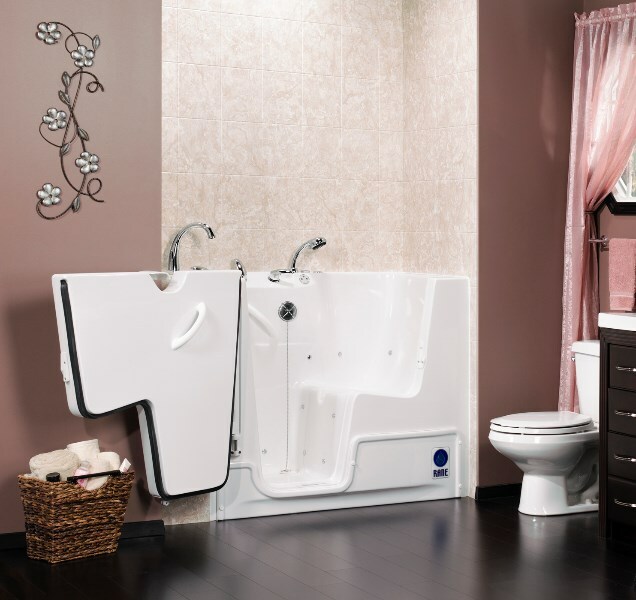 Walk-In Tubs: When you need an accessible bath that is comfortable, easy to maintain, and safe, go with one of our luxurious walk-in tubs! 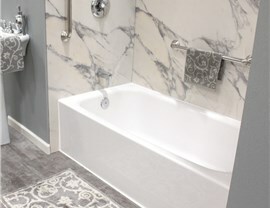 Bath Conversions: If you want to swap out your dingy shower for a new bath or if a shower suits your routine better than your current tub, our bathroom conversion solutions are what you need. 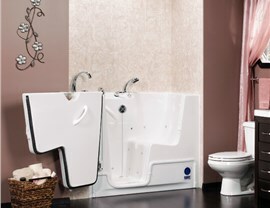 Start with a Free Bath Remodel Quote! 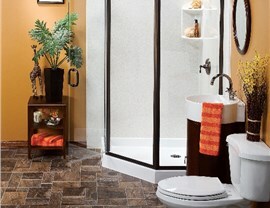 Getting the bathroom you always wanted should never result in messy construction that costs a fortune! 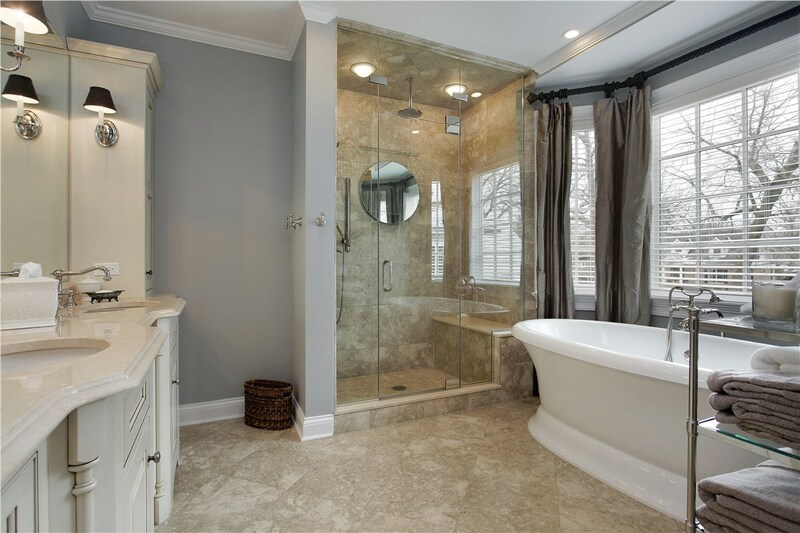 To get started on your innovative bathroom project, call the Quad Cities bathroom remodelers people trust. Get-A-Pro! You may also use our simple online form now to request your free consultation and remodeling estimate!